For all of our curly girls who had struggled with maintaining their curls, endured bad haircuts (looking at you, triangle cut) and conquered it all to rock your gorgeous natural curls, we applaud you! Despite their ups and downs, us naturals know that our curls are a gift and one we appreciate every day, even when we’re battling frizz! As part of your curl care regime, think about what cut and style is right for your curls. A good cut will add volume and definition to your curls without dragging them down or removing too much bulk. We’ve assembled 3 of our favorite cuts for girls with extra curly hair, and you can see even more great suggestions here. 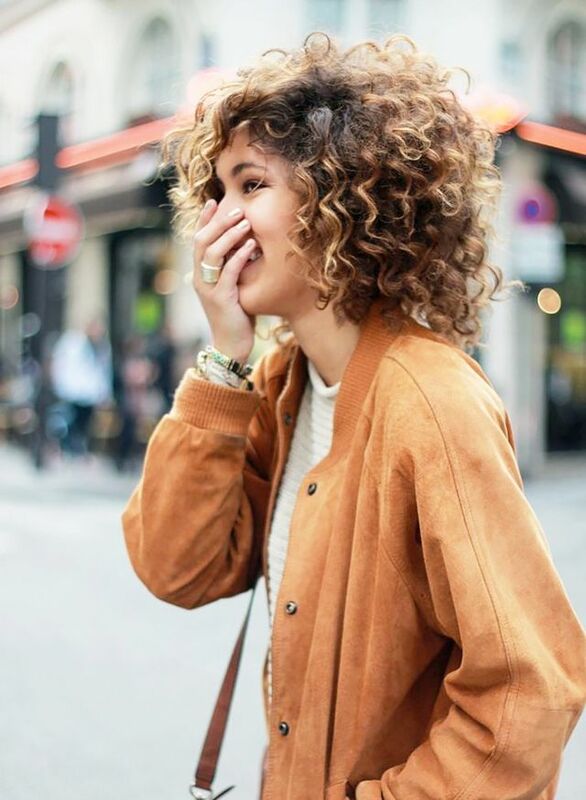 Many curlies shy away from going super short with their curls, but we don’t think gals with straight hair should have all the fun! Curls can respond really well to a super short cut, and allowing your stylist to retain some of your length will give you great volume, bounce and definition. If you’re in the process of growing out a pixie, make sure to get regular trims and embrace the wildness of this look! Use a pomade scrunched into damp curls to add great definition and shine to unruly locks. This cut is great no matter what texture your curls are, and is timelessly chic. Lopping off your curls will get rid of any dead weight, and add volume and bounce to your tendrils. This cut is particularly good for curlies who have been over treating their hair and have damaged ends, as it gives your curls a fresh start without committing to a super short length like the pixie. 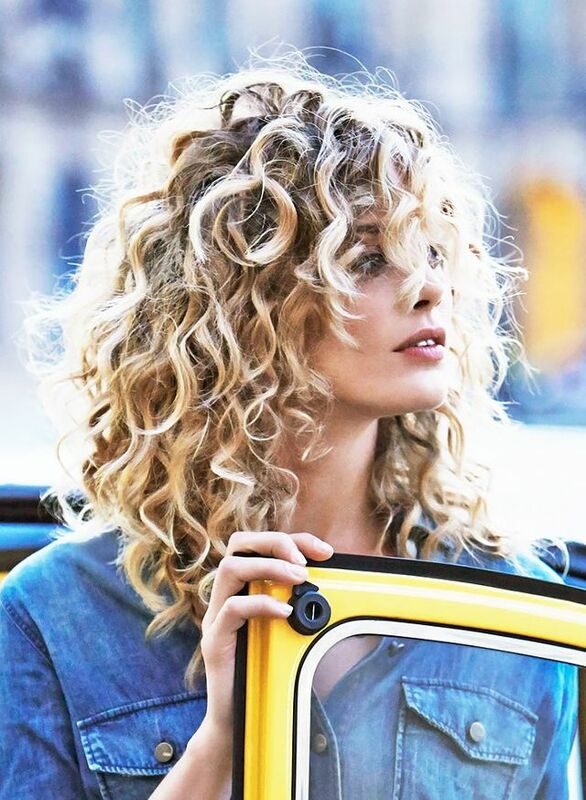 Lightweight layers will give your curls even more pizazz and really make them bounce. Add a little shine serum to keep frizz under control. If you have tighter coils, this hair cut is for you! Beloved by celebs, this cut adds longer layers for gorgeous definition and control of your curls. Your stylist should cut layers throughout and use shorter layers to frame your face. Make sure to deep condition regularly and use a curl defining leave-in styling product at home to keep frizz to a minimum and make your texture really pop. Which Shea Moisture Product Is Best For Your Curly Hair?